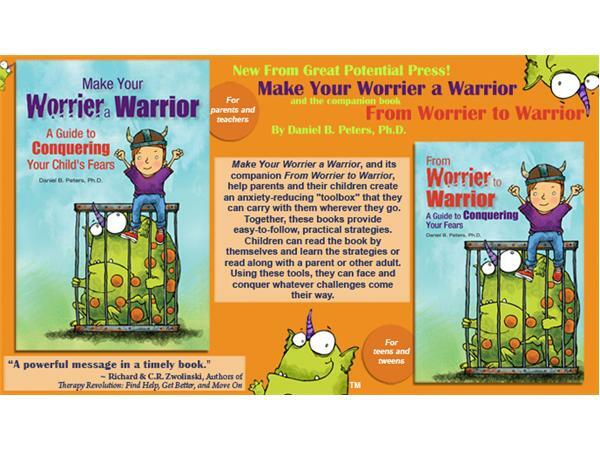 Dr.Dan Peters joins us to discuss his two brand new books: From Worrier to Warrior for teens and tweens, designed to teach you how to conquer the Worry Monster. 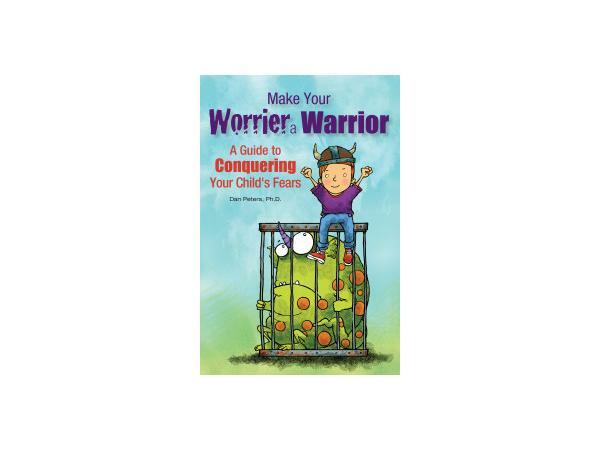 Also, the companion book for parents Making Your Worrier a Warrior, which provides useful methods parents can use to help their children create an anxiety-reducing "toolbox". Parents might even find that these strategies work effectively to manage their own anxieties. 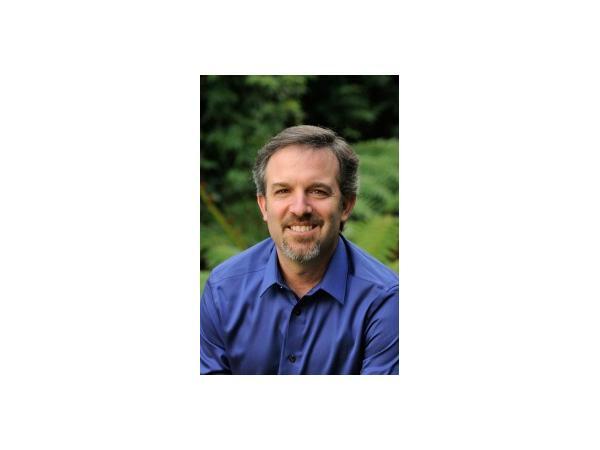 Dr.Peters, a licensed psychologist, is co-founder and Clinical Director of the Summit Center which specializes in, gifted, talented, and creative individuals.They provide educational and psychological assessments, consultations, and treatment for children, their parents, and families. 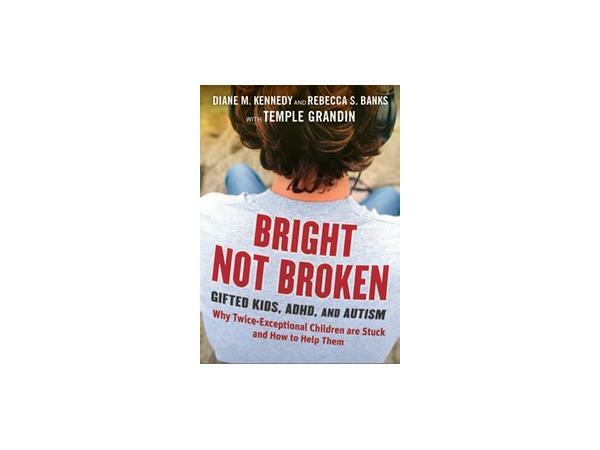 His professional interests include the diagnosis and misdiagnosis of gifted and twice-exceptional (2e) individuals, helping individuals tame the "Worry Monster," and maximizing one's developmental potential.